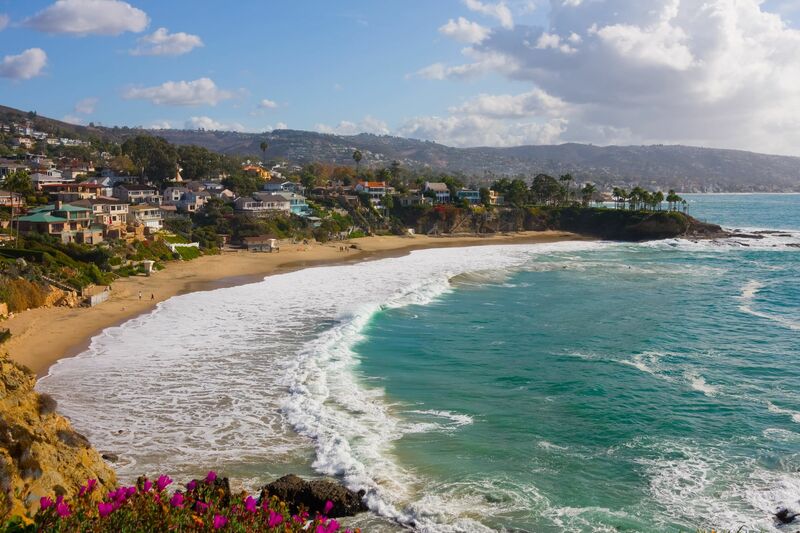 Laguna Beach is a seaside resort city known for a mild year-round climate, scenic coves, environmental preservation, and an artist community. The Laguna Beach Unified School District manages public education for city residents. One private elementary school, St. Catherine of Siena Parish School, is overseen by the Roman Catholic Diocese of Orange. After enjoying dinner and drinks at one of our many incredible restaurants, there’s still a lot more to see and do before calling it quits. If you’re enjoying the atmosphere at dinner, not to worry because many of our local restaurants are open well past 10 p.m. so there’s no need to rush through dinner. 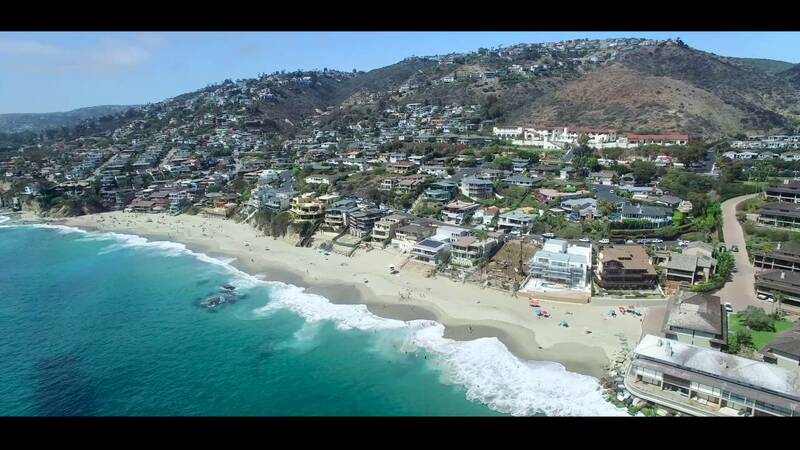 For those inspired to see more outside of the restaurant scene, Laguna Beach has a number of live music and club action, from electronic dance music at the popular Brussels Bistro to rock music at the renowned Marine Room, Skyloft or Sandpiper (“The Dirty Bird” to locals), and Reggae music at The White House and Mozambique.